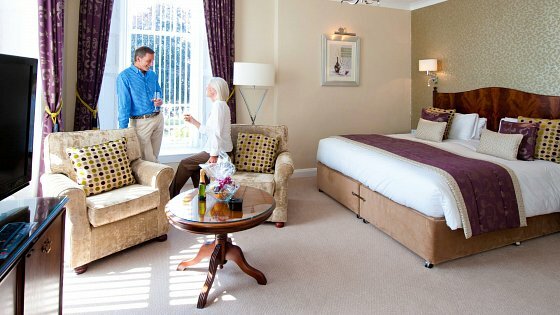 The 4 Star Imperial Hotel in Barnstaple is a flagship of Brend Hotels, the leader in West Country luxury hotels. At the Imperial, you will sense the long tradition of warm hospitality that has been enjoyed at this hotel for well over a century. Soak in the atmosphere and enjoy some fine living as our guest. 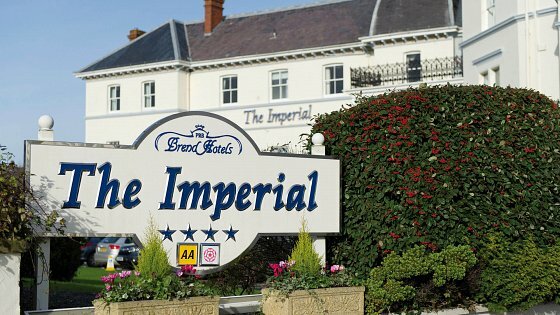 The Imperial became part of the Brend Group in 1998 and the hotel has been completely refurbished, whilst retaining all its original charm. With fabulous rooms for business meetings and private dining, it’s also a sensational wedding venue and a spectacular place to celebrate a special occasion. 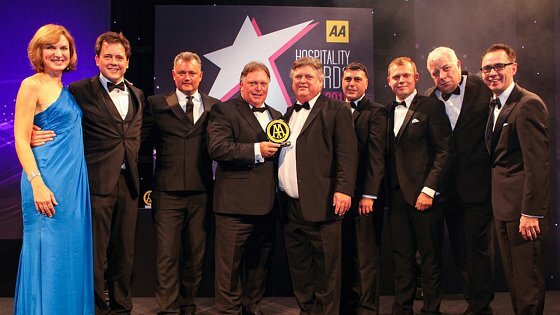 The Imperial Hotel is part of the Brend Hotels group, winner of 'Hotel Group of the Year' in the AA Hospitality Awards 2015-2016. With period charm, wonderful cuisine and a riverside location,The Imperial Hotel is the perfect choice for a memorable North Devon break, as well as a stunning venue for a wedding or business meeting. 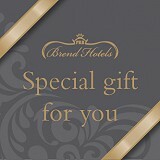 Come toThe Imperial Hotel in Barnstaple and experience for yourself the unique magic that sets Brend Hotels apart. You will find a warmth of welcome that is truly world class.